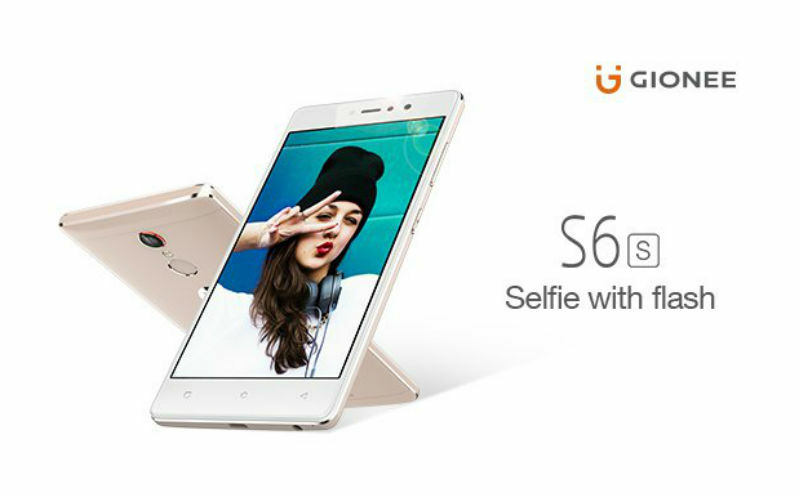 Gionee has launched a new selfie camera smartphone in India called Gionee S6s. The smartphone is launched in India at Rs, 17,999. It comes with 8 MP selfie camera with front flash. The company has signed Alia Bhatt as a Brand Ambassador. 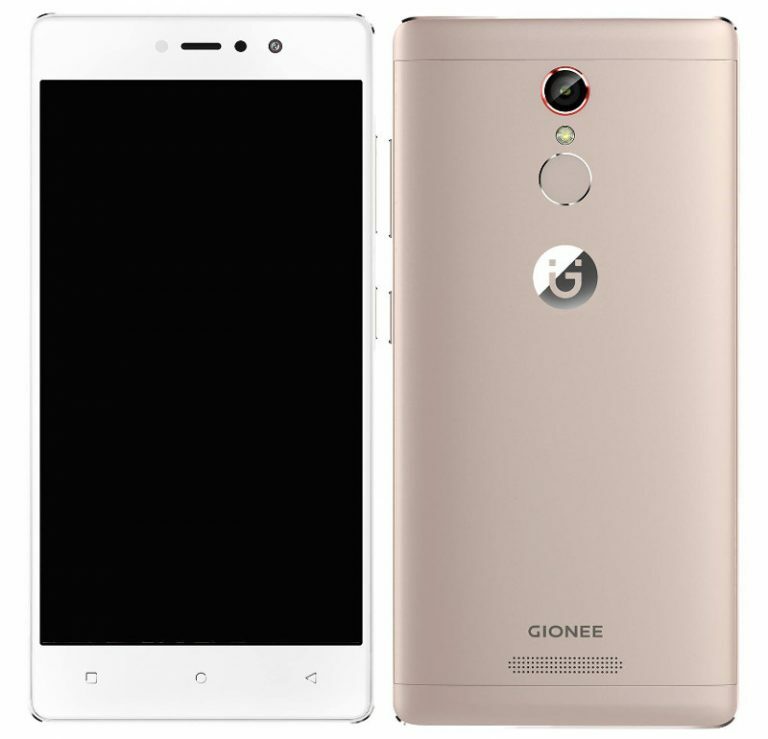 Gionee S6s features a 5.5 inch Full HD (1920 × 1080 pixels)2.5D curved glass Display protected with Corning Gorilla Glass. 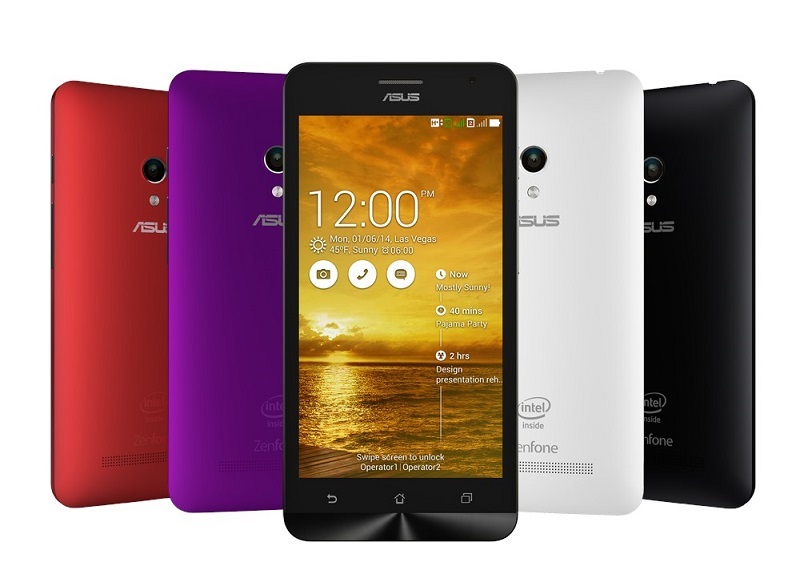 It is powered by a 64 bit 1.2 GHz Octa core MediaTek MT6753 Processor with 3GB of RAM. For Graphics, it comes with a Mali T-720 GPU. Gionee S6s comes with a 13 Megapixel rear camera with dual tone LED Flash and Phase Detection Autofocus (PDAF). For selfies, it comes with a 8 Megapixel front camera with flash. 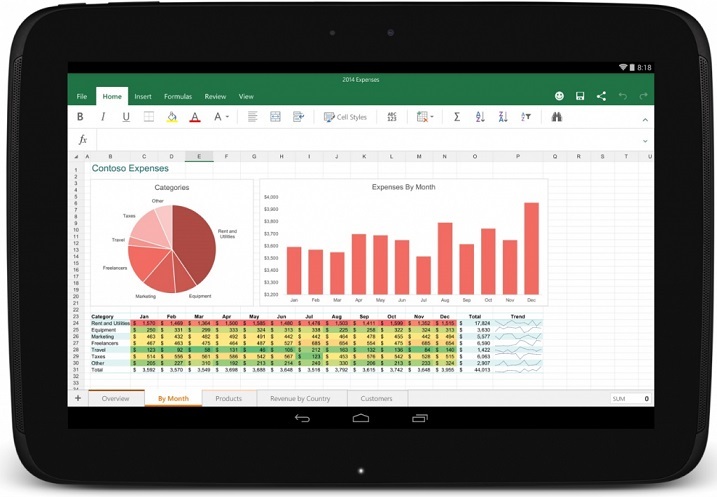 It comes with 32GB of on-board which can be expanded upto 128GB using MicroSD Card. 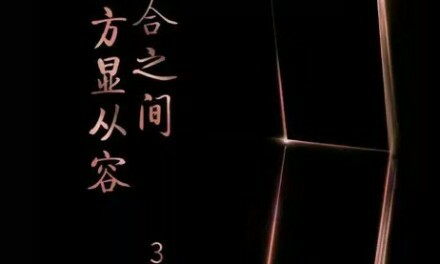 Gionee S6s runs on Android 6.0 Marshmallow with a layer of Amigo 3.2 UI. It is a dual sim device with dual standby support. 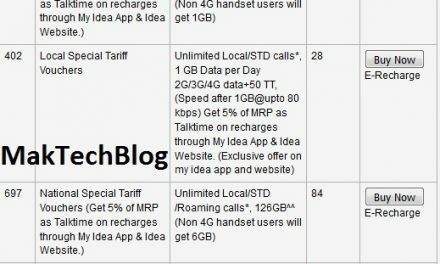 Gionee S6s price in India is 17,999. It comes in Latte Gold and Mocha Gold colours. It is available via offline retail stores in India.